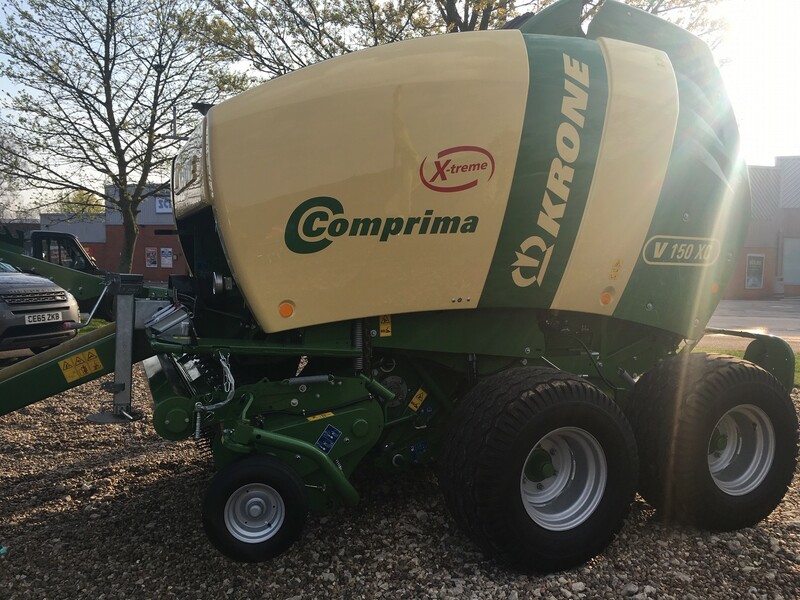 KRM is a specialist supplier of quality fertiliser and lime spreaders and cereal drills in the UK. 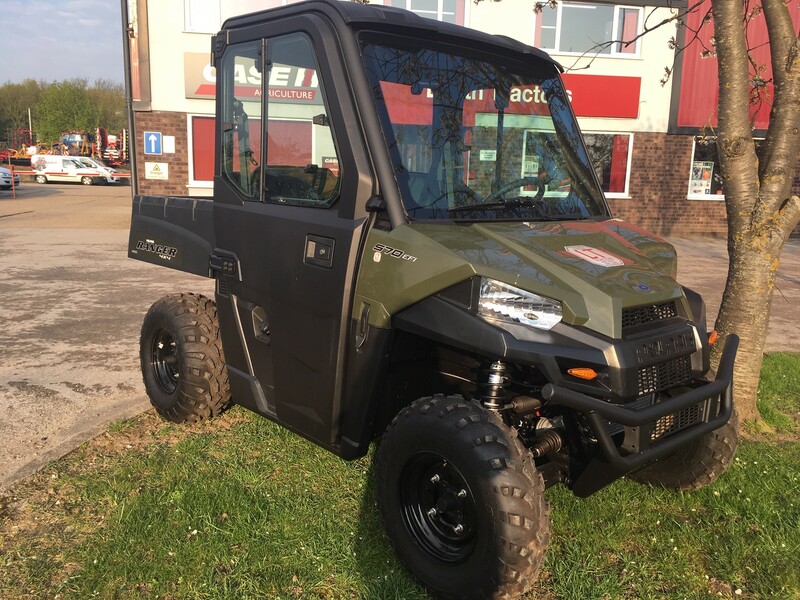 Founded in 1986 and based in North Yorkshire, KRM assembles and stores cutting-edge machinery that meet the needs of its customers. Research and trials are at the heart of its ambition to provide top quality products. 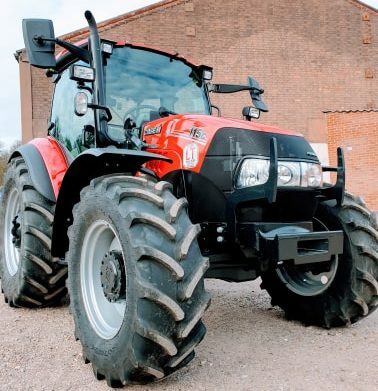 Louth Tractors is the main dealer for KRM products and machinery in North East Lincolnshire, stocking the full range of new spreaders and drills and very often used machines too. 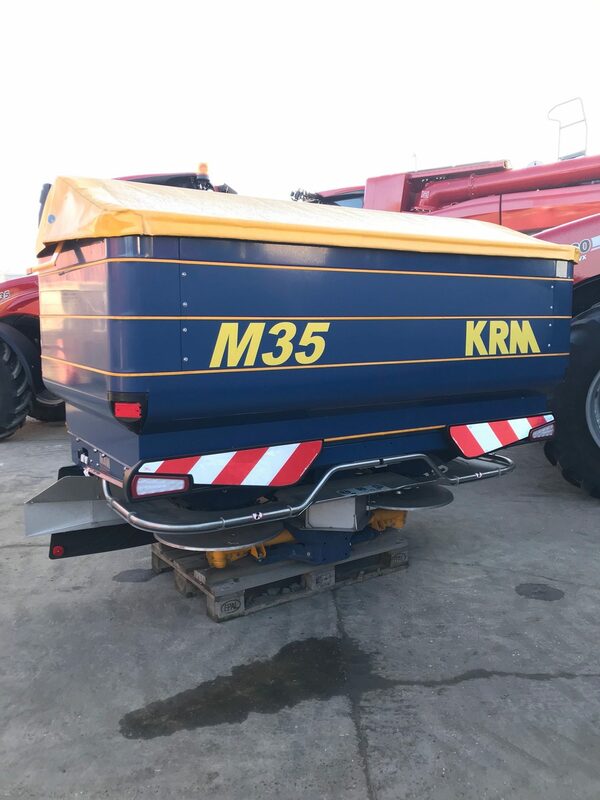 By building its products with a select few specialist suppliers, KRM has become the first name in spreaders.KRM fertiliser spreaders were the first hydraulically driven twin disc spreaders on the market, as well as being the first to link weigh cell measuring and electronic control to give operators automatic calibration and rate control.